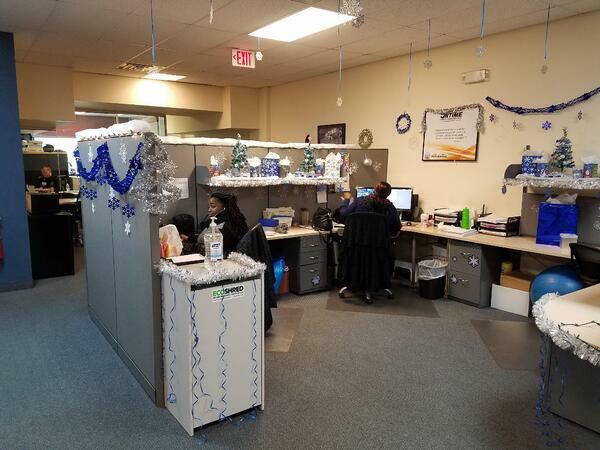 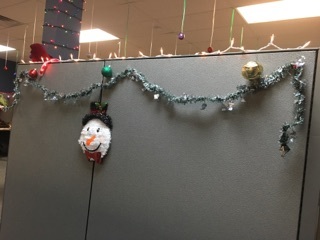 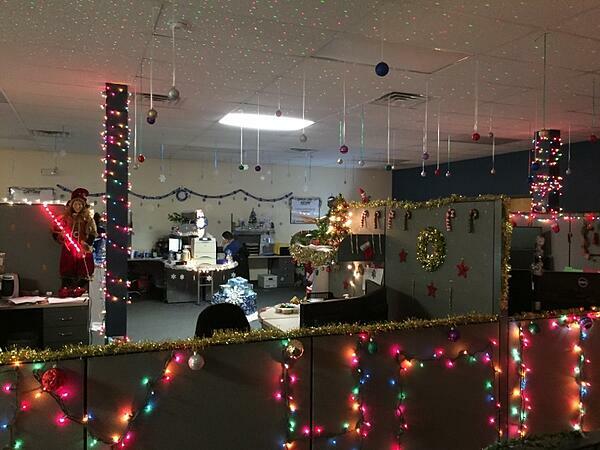 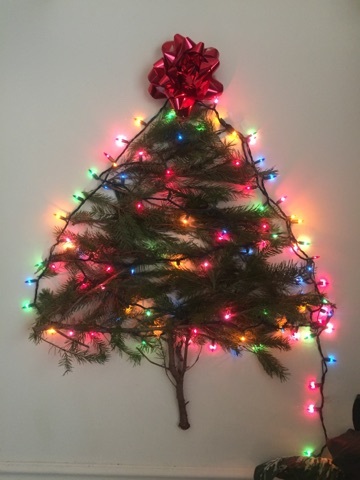 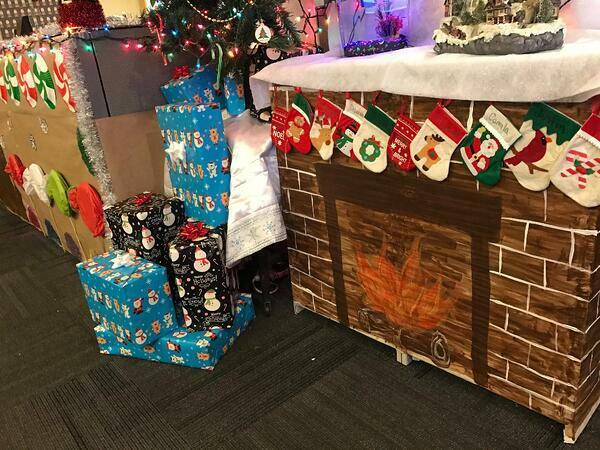 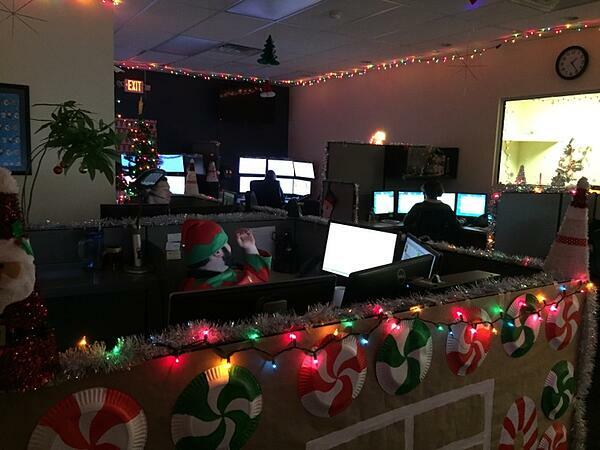 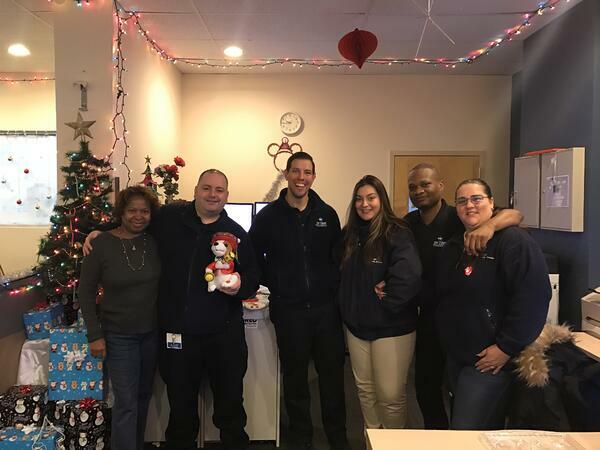 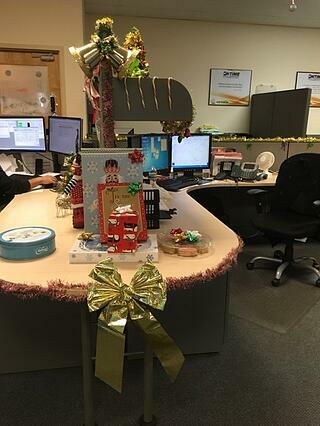 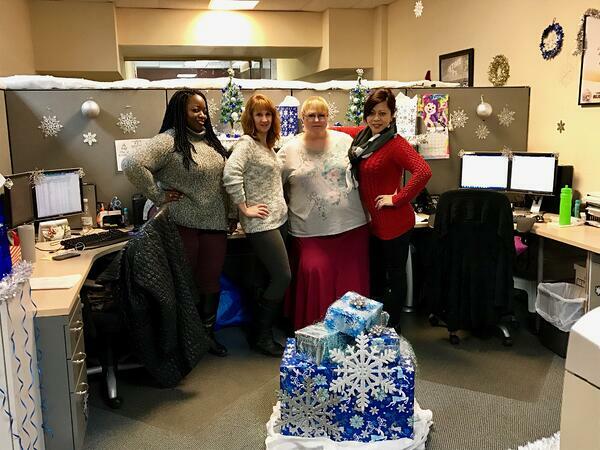 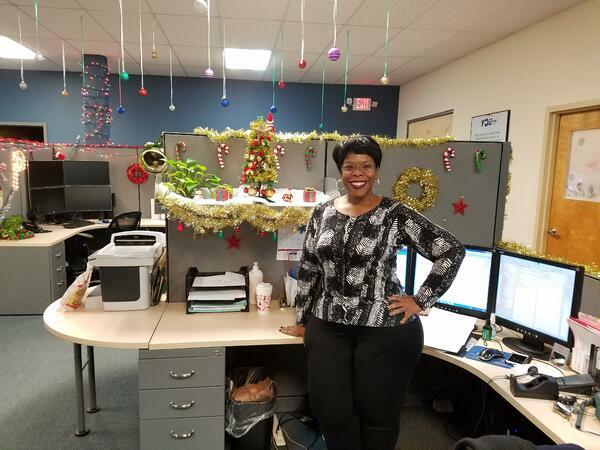 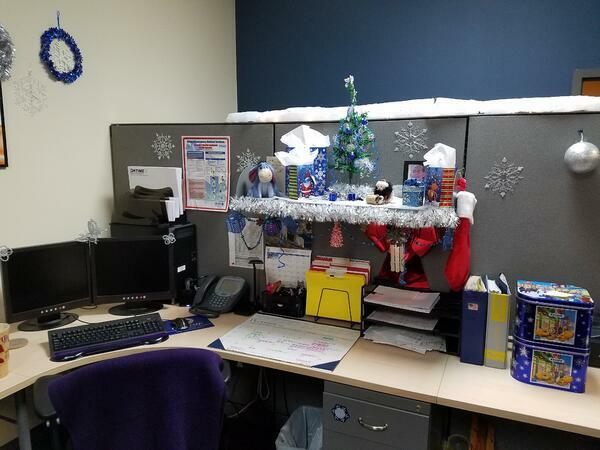 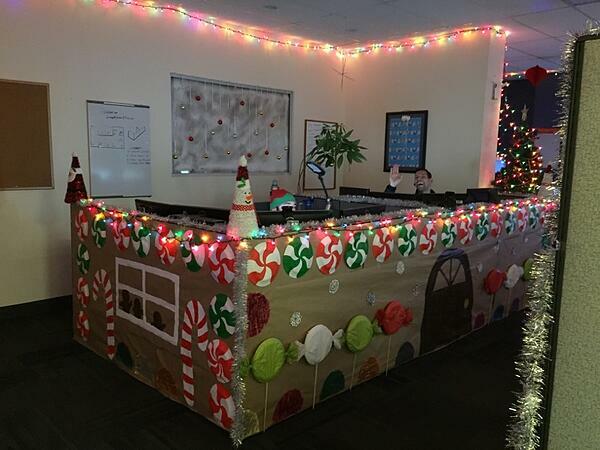 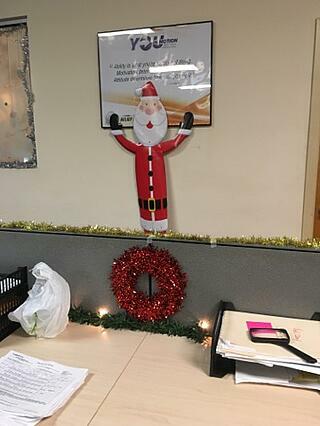 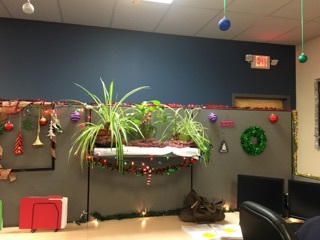 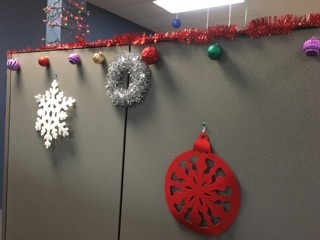 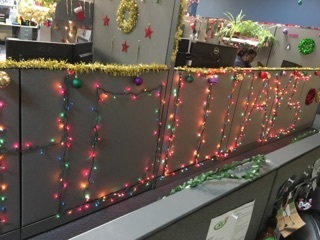 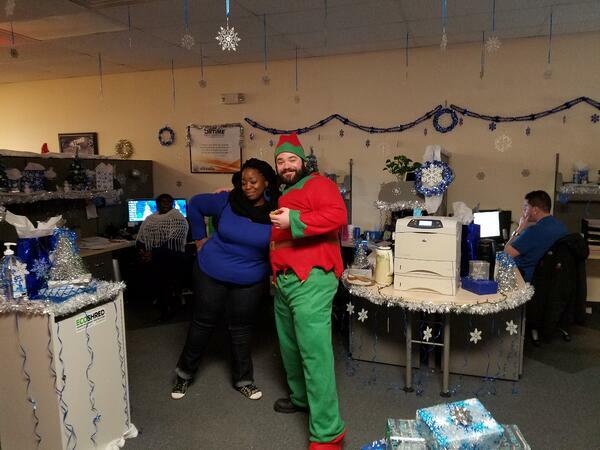 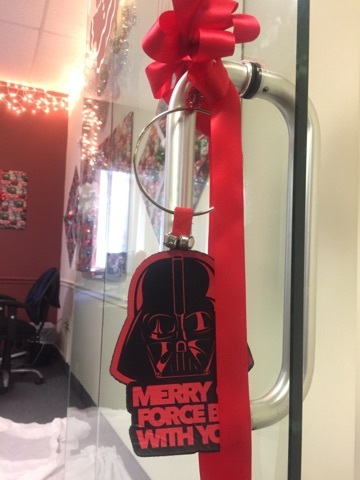 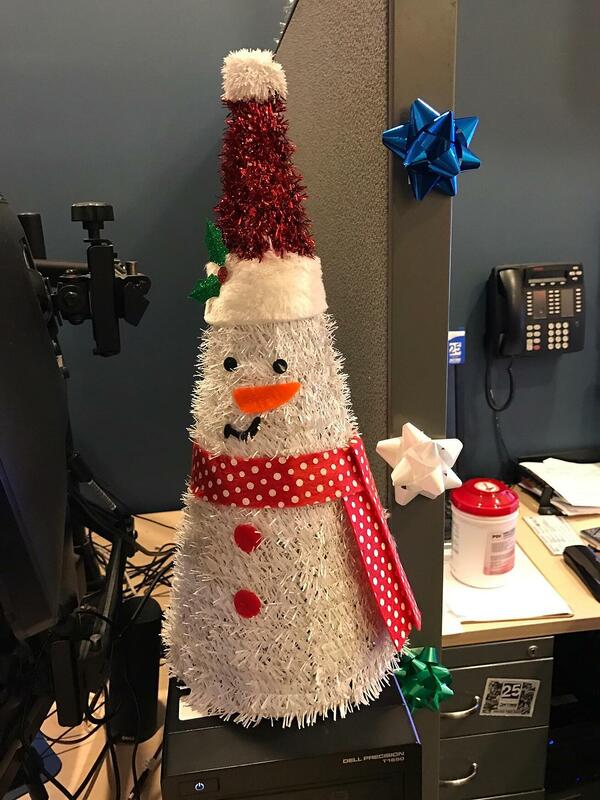 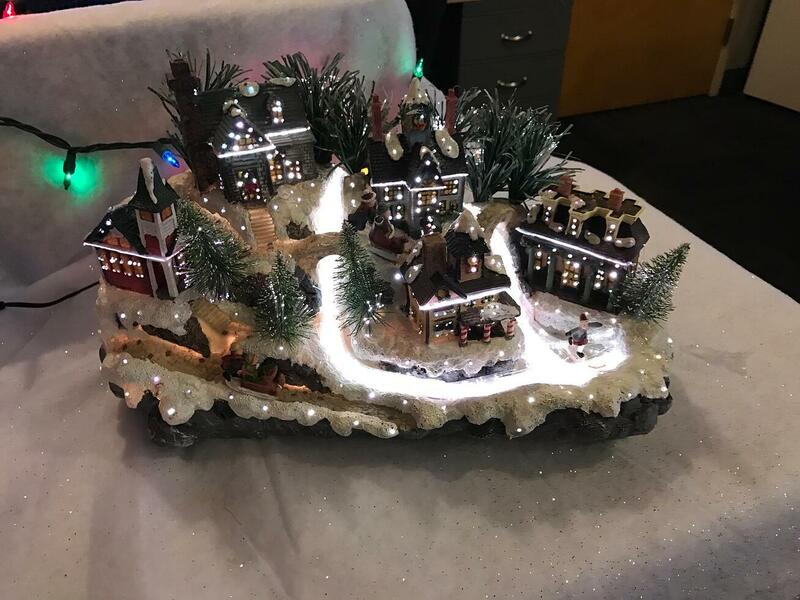 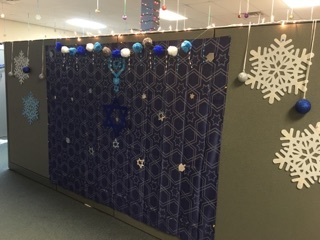 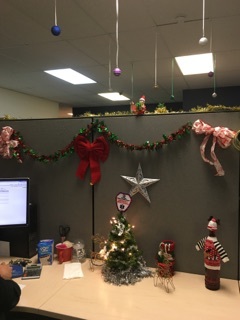 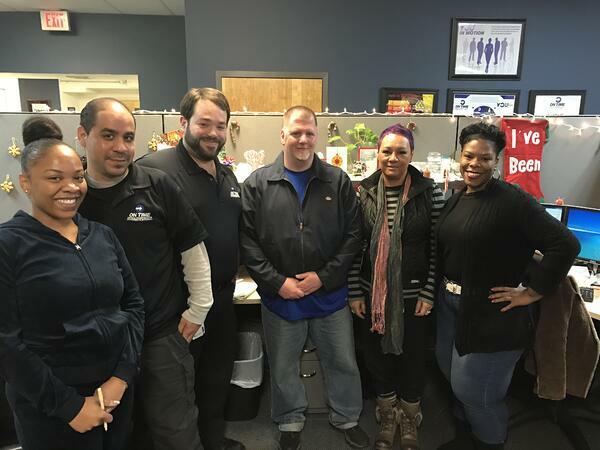 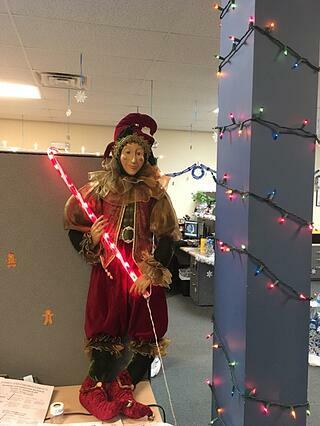 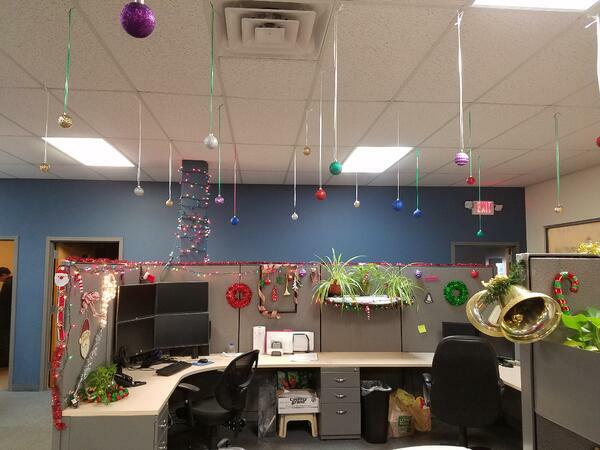 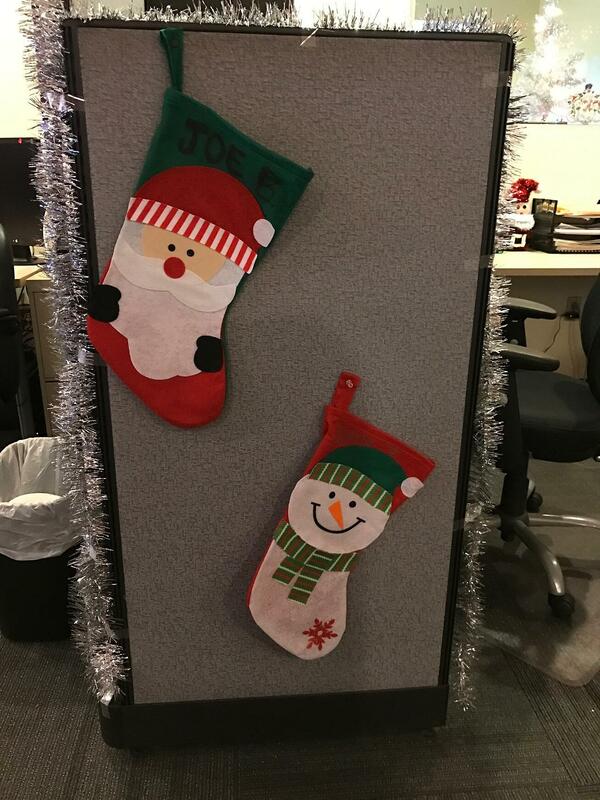 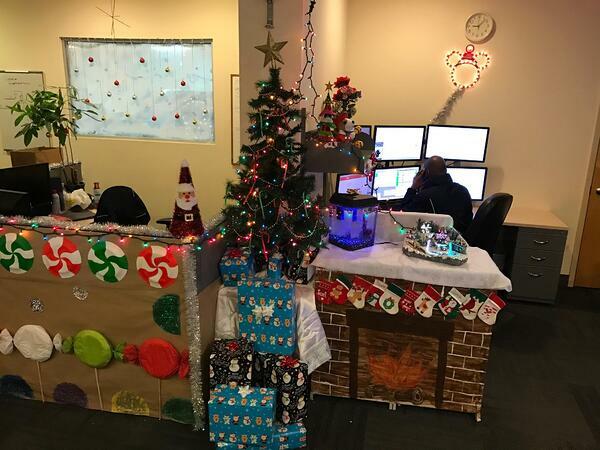 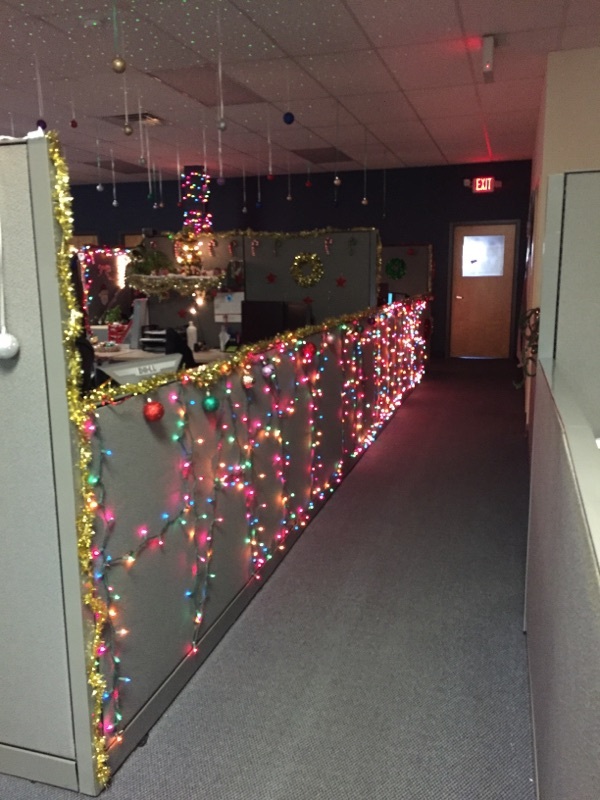 On Friday, December 16th, we held our First Annual Holiday Decoration Event with our Communications and Finance Team in our Roselle, NJ office. 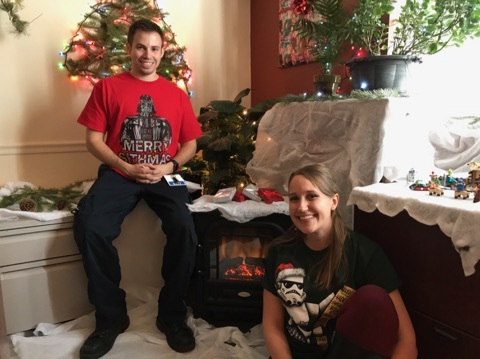 Check out our walkthrough video and photos of the winners below! 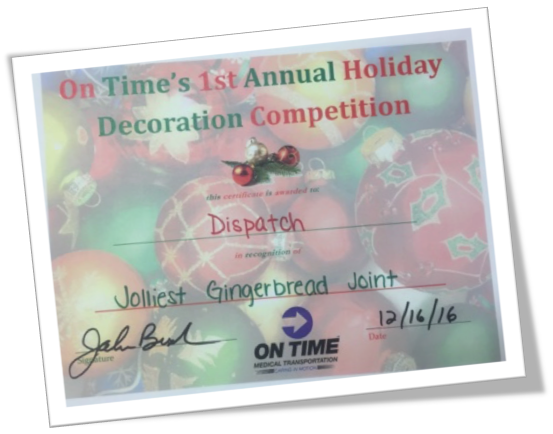 We hope to expand this contest next year and want to thank all of our departments for the hard work that they do year-round! 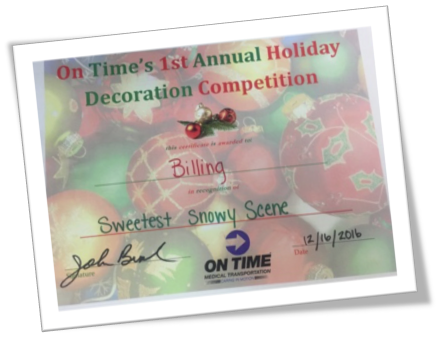 Congratulations to all of the winners and thank you everyone for participating! 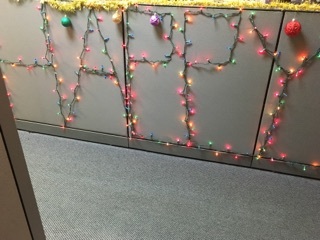 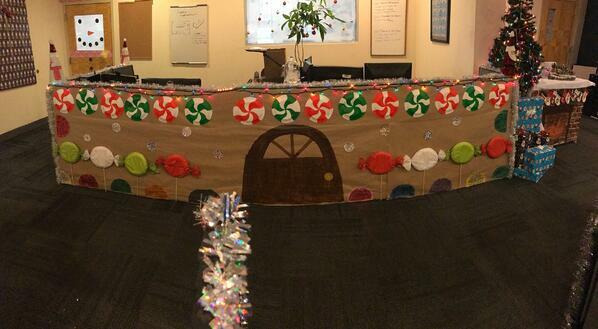 We had such a blast in the office and look forward to continuing the fun next year. 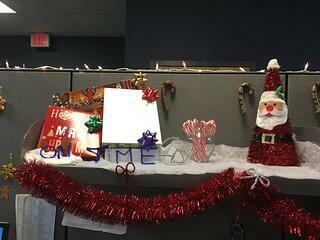 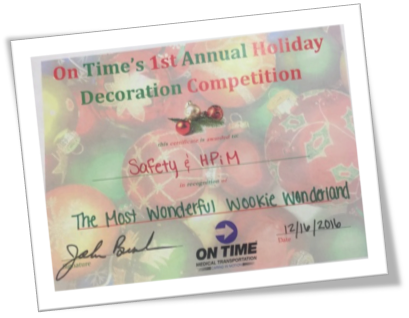 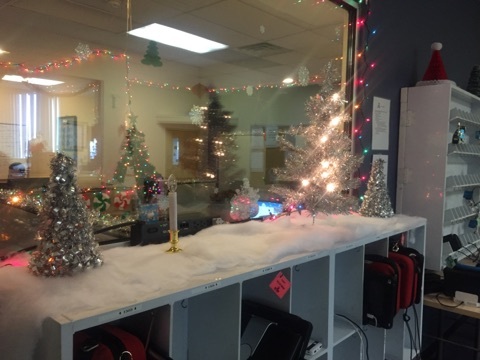 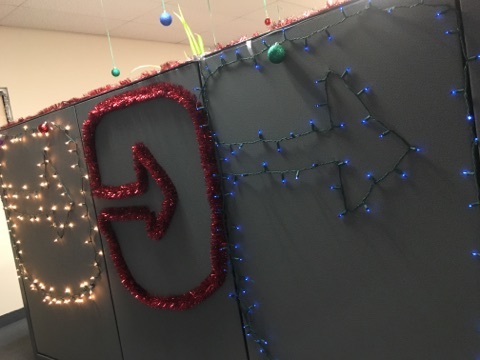 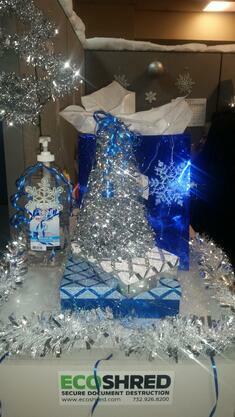 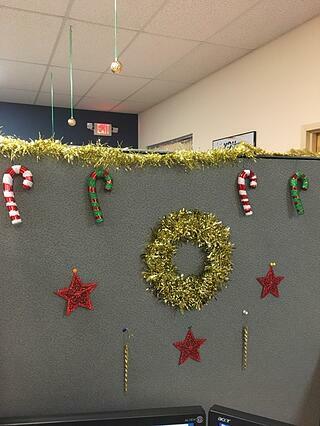 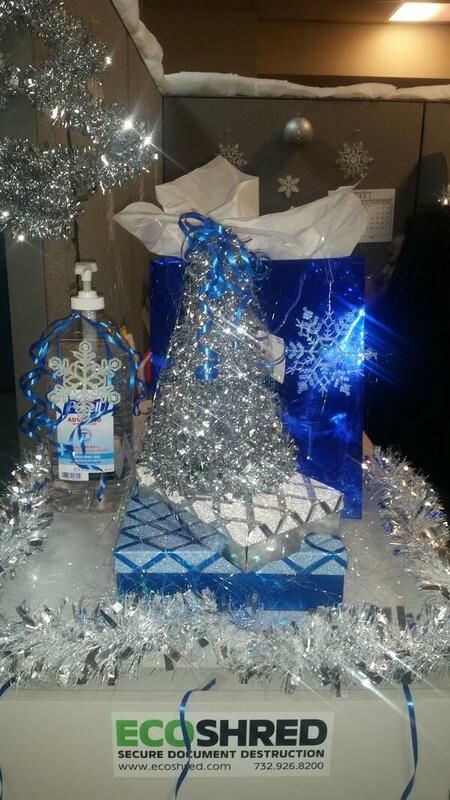 Happy Holidays from On Time!